Delight in every step of your journey, whether it be arduous or peaceful. not engaging in the current moment, for all it's importance. You have a way of saying a lot in a few words. You see no need to write a long essay because your short, to-the-point posts make the point very well. Those are beautiful scenes. Do you know where the bamboo grove is? I think it is a bamboo grove. In Hawaii? In The Philippines? Hi MikeB- Thank you very much! Glad to know the pictures speak to you too. And I loved this saying, as we are so often concerned with the destination, we forget to enjoy our journey. Think keeping this thought in mind more brings happiness into each day! 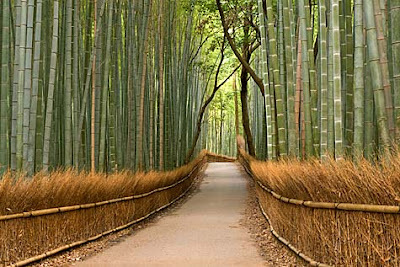 -that gorgeously serene bamboo forest is in Kyoto, Japan...how I wish I could be there, walking along that pathway! I would like to be there, too. For today, I was working around the house: painting, fixing a siding panel in the front of my house, and answering a contractor's questions (he was doing the MAJOR work in the back of my house - LOTS of dry rot behind the outer walls). Oh, how much nicer a bamboo garden would be. @MikeB- Hope all your 'housework' goes smoothly. 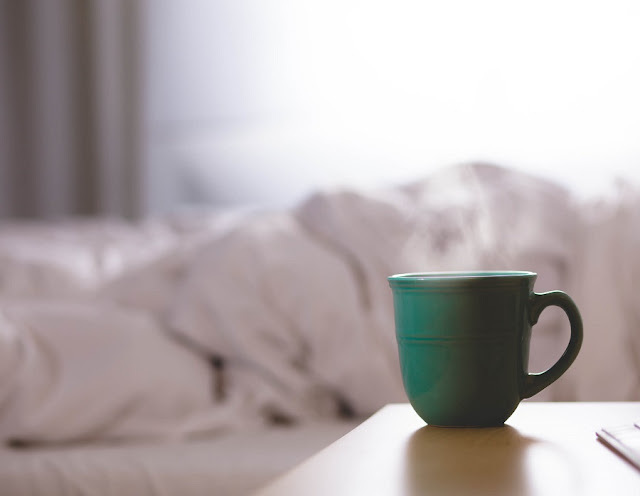 It is hard work, but it is your house, so all your effort is well worth it. Here is a great opportunity to put into practice the concept of 'enjoy the ride...'! Our 2-day project turned into 5 days (fixing the dry rot damagae at the back of the house). The contractor warned us that based on what he saw on the outside of a relatively small area of our house siding, that there would likely be a lot of damage behind the siding. He was right. And so the job grew bigger (but necessary). Only a little bit of caulking remains to be done. But then I discovered some other dry rot in other locations on the house, so the contractor will be back for a little bit of additional work. This is a ride that I definiitely have NOT enjoyed, although I must say that my wife and I are very pleased with the thorough work the contractor did to fix the problem. MikeB- well- it may have been stressful for you - so I am sorry for that. But I love how you are already looking at the good; the house did not get ruined, it was repaired, and well done besides. It's a wonderful thing to have one's home in good condition - I'm glad to hear of it. Thanks for sharing the update!